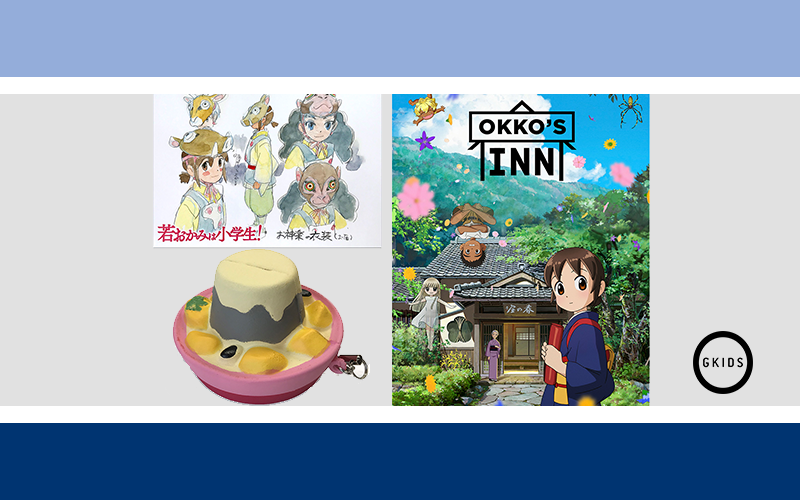 Win a pair of tickets and a merch pack for Okko’s Inn, a heartfelt ghost story from Madhouse and Kitaro Kosaka, a veteran Studio Ghibli animator. All are welcome at Okko’s Inn, spirits and humans alike! In select theaters April 22nd & 23rd. Presented by GKIDS. Deadline is Saturday, April 6th at 10:00pm.